Plans for the Muji shops — a brand known for its sleek, simple-yet-sophisticated product design — are expected to be officially announced by February, a Ryohin Keikaku spokeswoman said. She declined further comment. Muji, whose 7,000 products range from apparel and home furnishings to stationery and art supplies, sells some of its collection at the design store of the Museum of Modern Art in New York. 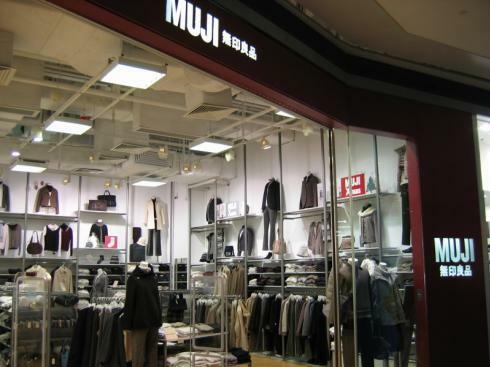 The two locations in New York will add to a roster of more than 50 stores Muji operates internationally, including one opened in Taiwan in March and another that bowed in Barcelona in May. Muji also has 15 stores in the U.K., seven in France, five in Sweden, two in Norway, two in Italy, one each in Germany and in Ireland, five in Hong Kong, six in Taiwan, two in Singapore and one in mainland China. About $107 million of the brand’s $1.3 billion in sales in fiscal 2006 came from outside Japan. As part of a reorganization of its European business, Ryohin Keikaku is establishing Muji Europe Holdings Ltd. in London this month, a unit that will take charge of inventory control and licensing so that the existing Ryohin Keikaku Europe Ltd. can concentrate on sales and marketing. In its home market of Japan, at fiscal yearend, Ryohin Keikaku operated 153 Muji stores, 145 licensed stores and the Muji Net Store online, where people in the U.K., France, Germany, South Korea and Taiwan can make purchases.